On Tuesday we learned that one of our members and all round good guy, Marius Greyling's family farm back in South Africa got attacked in the night. Marius' dad was shot dead, and his mom badly wounded. Suffice to say, a nightmare situation, that left Marius and his family with a need for financial assistance to get back to South Africa. Read the news report about the incident here. Marius, and his brother (who just moved to Canada and joined our club), their wives and children, were forced to drop everything in order to get home, at a time when they simply can't afford it. 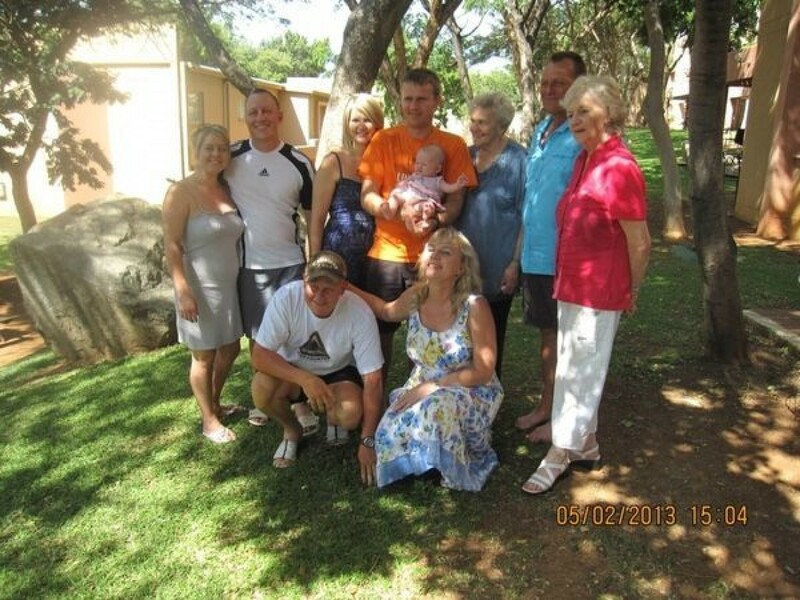 Fellow Cavalier and close friend of Marius, Tim van Heerden started a GoFundMe campaign to raise money to help cover the Greyling family's unexpected travel expenses and loss of income. Not expecting much, Tim was surprised to find that the campaign has raised over $7,660 in one day! What was more impressive, and heart-warming to see, is a large number of Cavaliers who made donations. Tim visited Marius's wife, Diana, and their children last night, and reported that she is overwhelmed with the donations received from friends, family, and complete strangers! Diana is filled with gratitude towards the many Cavaliers who donated and posted messages to let them know that they are not alone during this difficult time. In the next day or two Diana, her sister-in-law and the kids hope to join Marius and Gerhard, who flew to South Africa already on Tuesday. 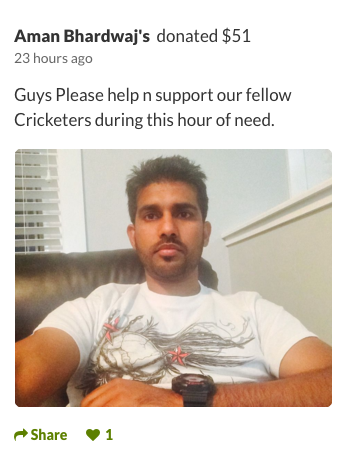 Special thanks to Aman Bhardwaj, a fellow Regina cricketer who was one of the first to donate yesterday, despite not being a member of our club! You act of kindness to a member of another club, is a shining example of how we should all act within Saskatchewan's Cricket Community. We're all cricketers, regardless of the club we play for, or our background. And ultimately we're all friends. Thank you! On behalf of the Greyling Family, I would just like to say a heartfelt THANK YOU to everyone from our club who donated. Your kindness and donations were completely unexpected, but much appreciated. May you never find yourself in the same situation. But if you do, know that we'll also have your back.